Hi everyone! 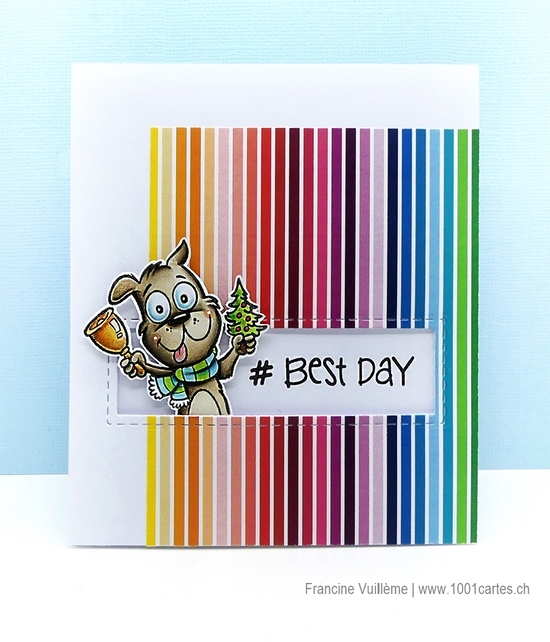 I’m back to share my third guest spot for Your Next Stamp this month. And today it’s time for a new Fun Friday Challenge! 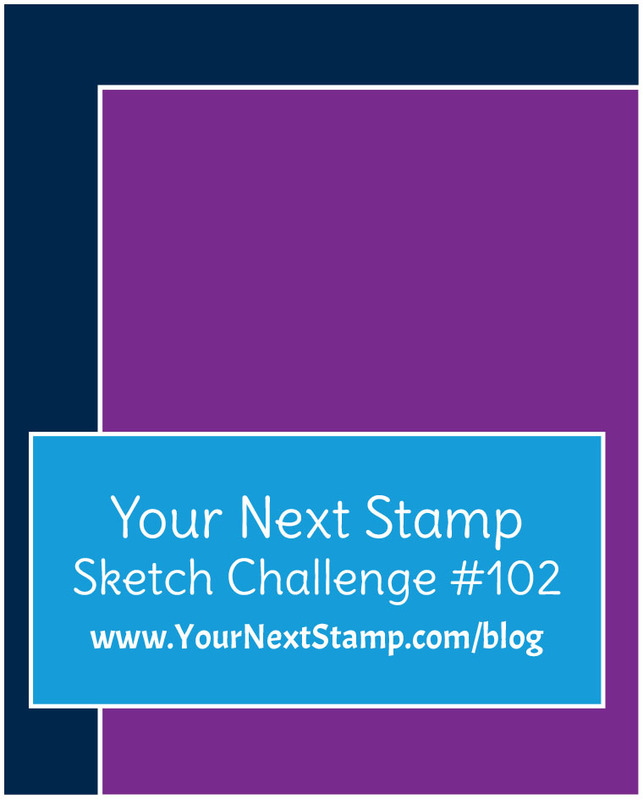 Check the YNS blog Fun Friday Challenge#102 blog post, for more details about the challenge! 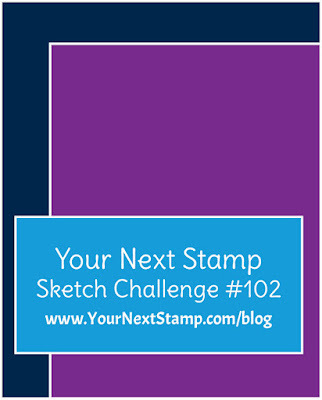 The challenge comes with the chance to win a YNS Store gift certificate. 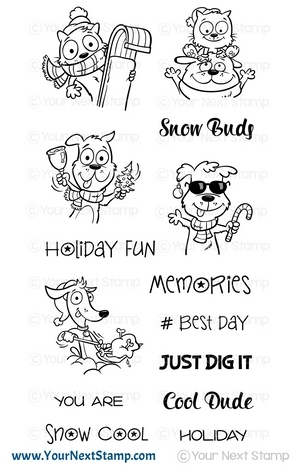 PLUS, if you leave a comment on the YNS blog, you can win a stamp set of your choice!!! The sweet dog is from the Holiday Photo Booth stamp set. 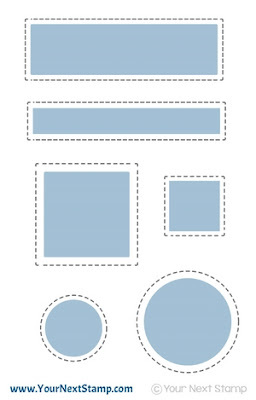 I used the Panel Shapes dies for the stitched window. To see the other DT members’ creations and for your chance to win the YNS giveaway, hop over to the YNS blog.